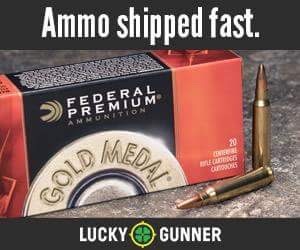 It’s our monthly Facebook User question episode and we’ve got answers to everything from lumens to defensive ammo selection. 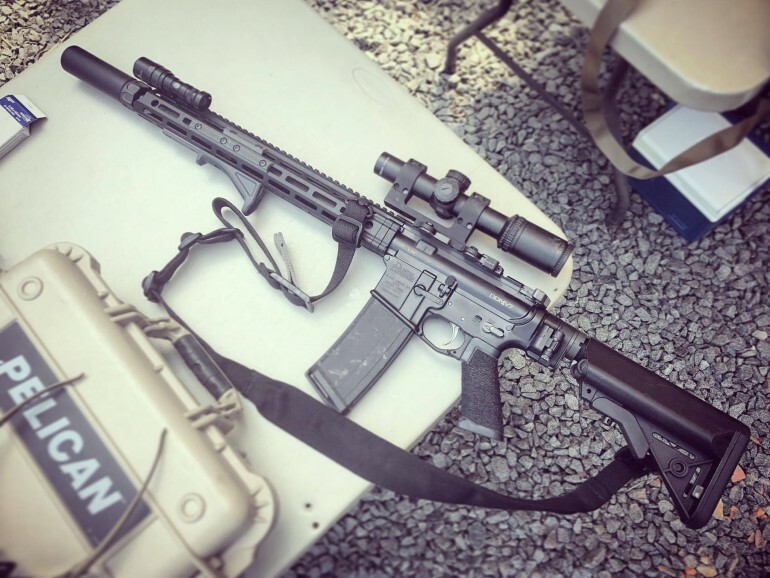 You asked about the biggest misconceptions of defending your loved ones, whether or not the 5.56 is a good choice for home defense, the wisdom of attending political rallies and demonstrations while armed as well as the pros and cons of compensators and porting on defensive handguns. You’ll hear what Melody and John have learned from one another and what information they feel has stuck with them the most from recent training they have attended. 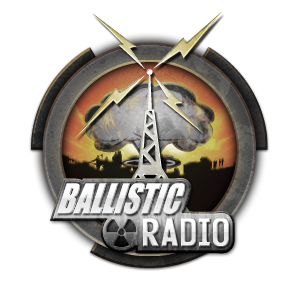 Come join the discussion and if you want a chance to have your own questions read on air, join the Ballistic Radio Facebook page and submit your questions!